Chobani, America's top Greek yogurt brand, announced several changes to the marketing side of its business today, chief among them the appointment of Wieden + Kennedy as its new lead creative agency after a competitive review. The Norwich, N.Y., company also named marketing and strategy executive Lisa Gralnek as its new vp of marketing for emerging platforms and veteran ad agency producer Kwame Taylor-Hayford as managing director. The announcements follow a series of changes at the company, which in August picked independent Horizon Media as its media agency of record after a review and earlier this summer named Leland Maschmeyer as its first internal chief creative officer. 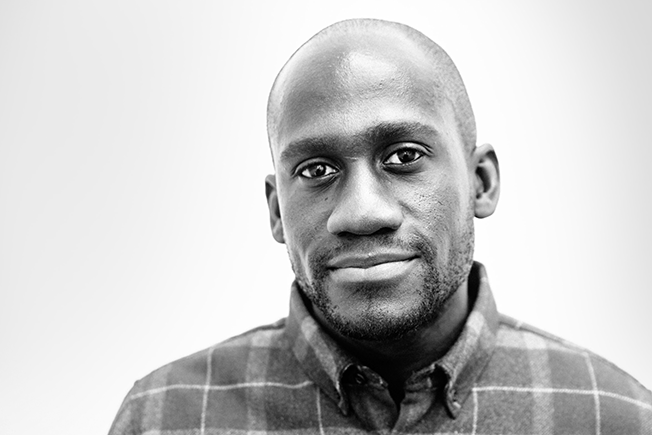 Kwame Taylor-Hayford was a partner and head of integrated production at New York ad agency Sid Lee. "This is an exciting time of high growth for us," said Chobani chief marketing and brand officer Peter McGuinness in a statement. "We're proud to be evolving our internal team and our tech and creative capabilities, and proud to be partnering with the best agencies in the world to help tell our story." 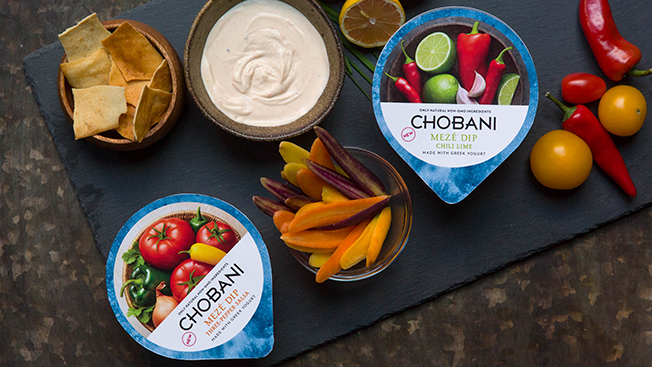 The news marks a reversal of sorts for Chobani, which ended its relationship with onetime agency of record Droga5 in 2015, saying it would develop project-based relationships with its agencies moving forward. W+K's Portland office will run the account. Its first work for the client will debut in the first quarter of 2017. "It's a dream come true when you find a client who is known for making bold moves, shares your independent spirit and values, and most importantly, believes in the power of creativity," said W+K Portland managing director Tom Blessington. "Chobani is all that and more." Gralnek previously held top marketing jobs at Adidas and print company MOO before serving as principal at Boston-based consultancy LVG. Before joining Chobani, Gralnek spent nearly a decade as a principal at Boston strategy consultancy LVG. During that time, she also worked on marketing strategy for clients including Adidas and print company MOO. Taylor-Hayford brings more than a decade of agency experience to the new role after working in accounts at Y&R, TBWA\Media Arts Lab and Saatchi & Saatchi before moving into production. He most recently served as a partner and head of integrated production at New York's Sid Lee. In their new roles, Gralnek will focus on emerging media platforms while reporting directly to McGuinness, and Taylor-Hayford will lead the company's creative technology and integrated production practices under Maschmeyer. 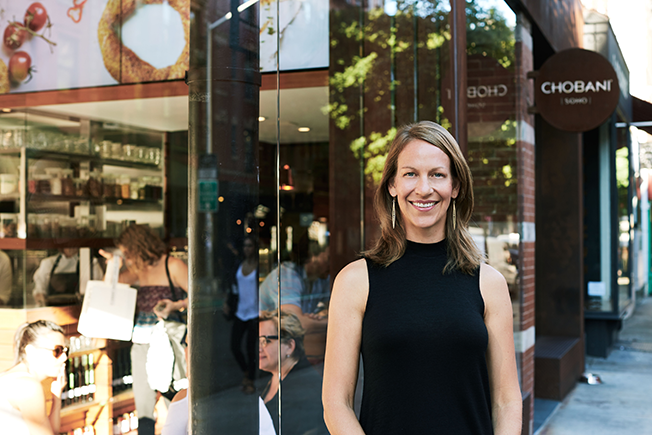 Earlier this summer, Chobani hired L'Oreal's Galvea Kelly as senior director of digital, content and social strategy and Danielle Cherry, a veteran of media shop Starcom, to serve as senior director of media investment and connections planning. According to Kantar Media, Chobani spent approximately $20 million on paid media in the first six months of 2016, a significant increase in the company's marketing spend. The company invested $30 million for all of 2015. Earlier this year, the company announced it would be expanding into drinkable yogurt products and a line of dips.